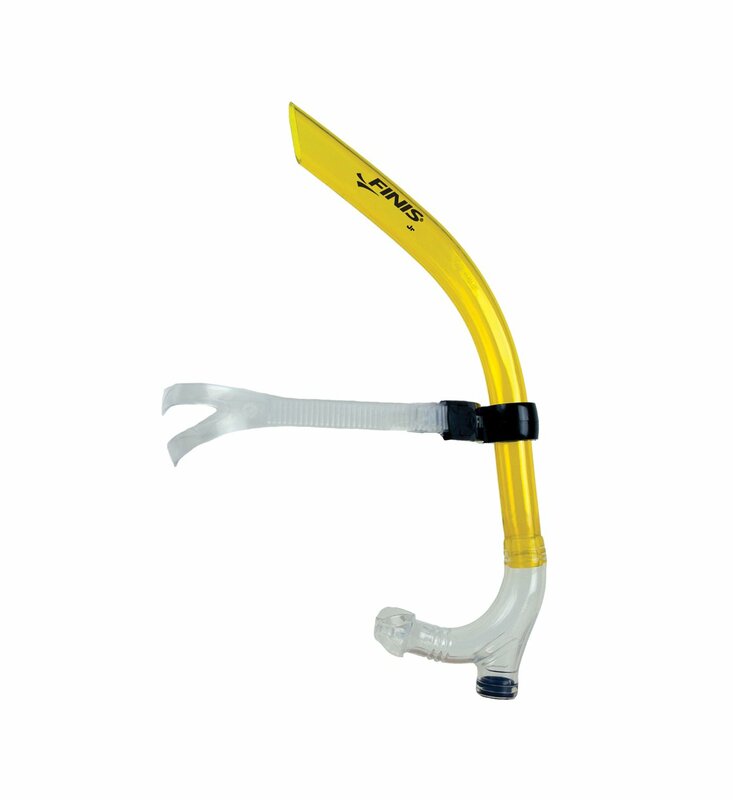 Product Code: 1.05.009 Category: Snorkels. The Junior size is 2 in. shorter and meant for children ages 12 and under.